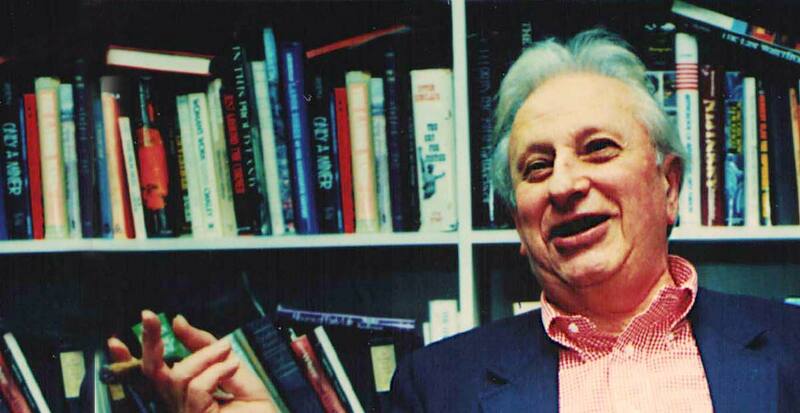 Remix and Share Audio from the Studs Terkel Archive. Word for Word Interactive Transcripts. Studs’ daily radio show ran from 1952 to 1997 on WFMT in Chicago. 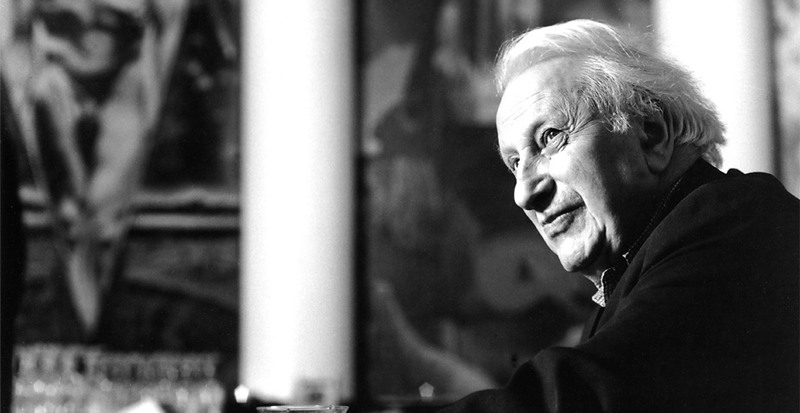 He conducted over 5,000 interviews. musicians; novelists; scientists; historians; visual artists; actors; political theorists and activists; poets; dancers; film-makers; sociologists; anthropologists; architects and urban planners; civil rights leaders; philosophers; working people. Find those pieces that mean something to you. Collate, curate and share your interpretation, you own unique perspective. 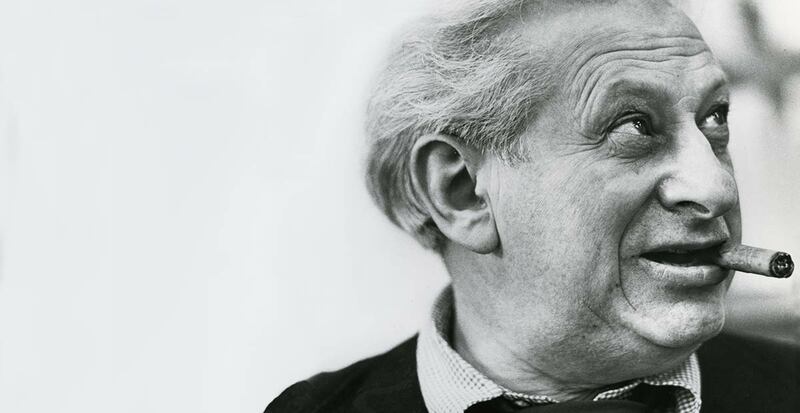 The power to edit and share the wealth of content from the Studs Terkel Archive. The power of the remix. Highlight or bookmark notable passages of audio and video. Share content on social networks or wherever you want. Watch words highlight exactly as they are spoken. Open up your media to deaf and the hard of hearing. Praised by experts. Supported by organizations. 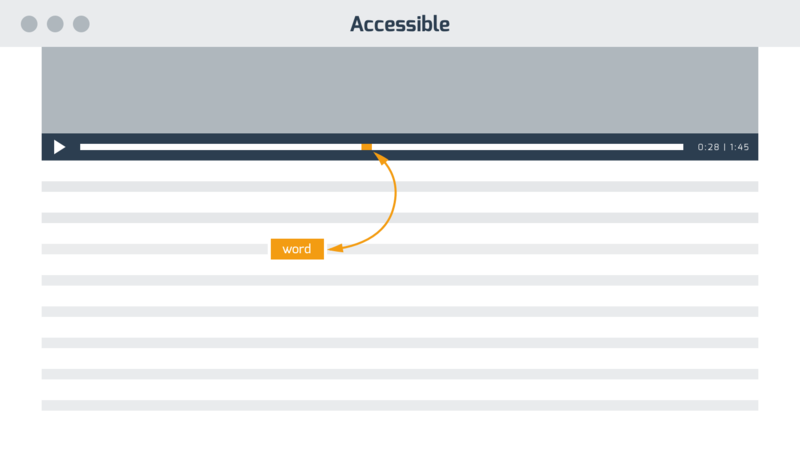 Hyperaudio Pad attains something like the holy grail of web media. 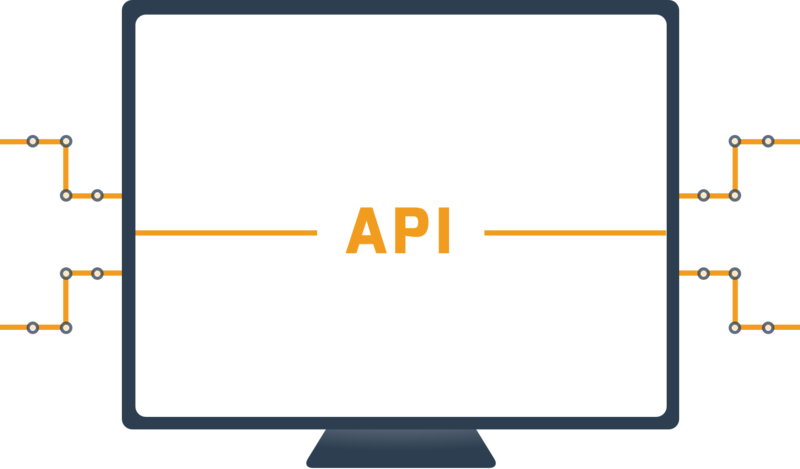 It gives web media producers the same copy, cut paste functionality that writers have enjoyed for years. 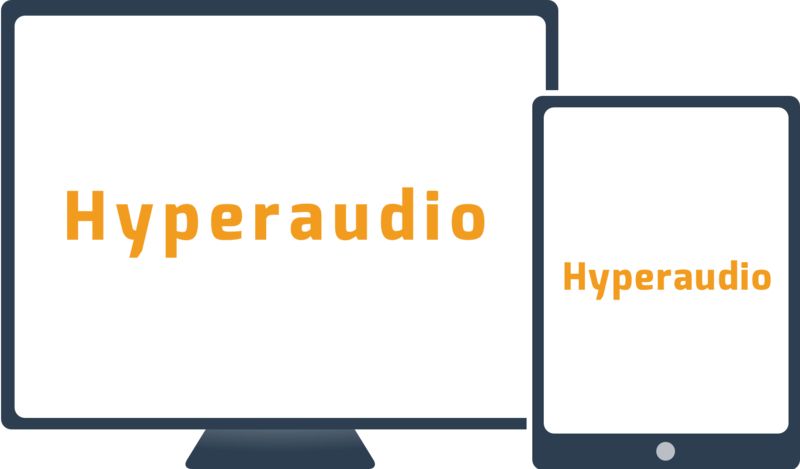 Everybody at the BBC Research & Development I have talked to about Hyperaudio is excited by its potential and its current standing. By introducing interactive, word level timed, transcripts to videos our our online community can take full advantage of these videos and create their own mashups to share. Sign up and give Hyperaudio a whirl.